Showing 1 - 1 of 1 Products for Torsion Bar Load Kit. 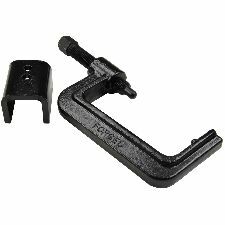 Install MOOG parts easier with this durable tool. You know you can trust a brand that professional technicians and NASCAR crew chiefs use.